If you only need to drive a nail to hang a picture, or piece together a small woodworking project from time to time, a hammer takes care of the job just fine. 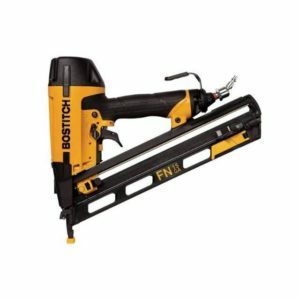 But when you are trying to tackle a more serious project, or are driving nails on a regular basis, a nail gun of some sort may be just what you need. 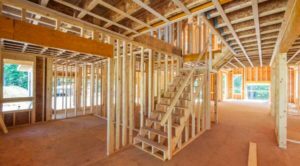 Nail guns aren’t just for the construction site, and are available in both more professional models, as well as homeowner friendly models. 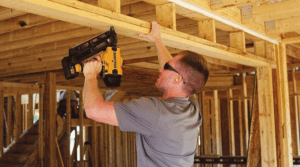 Whether you prefer to run a pneumatic nailer with a small air compressor, or an electric version of some sort – you need to know a few basics surrounding the question: how do nail guns work. 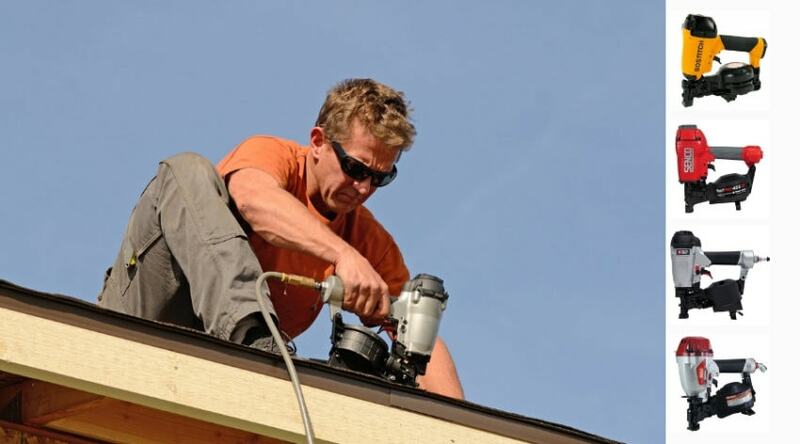 A nailer has two jobs: one, it needs to concentrate force to drive a nail into the surface you have it against and two, it needs to reload a nail for subsequent ejection. 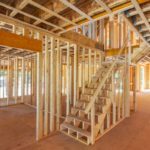 There are actually a few different type of nailer designs, all of which make this occur in various ways. In order to keep the explanation of how a nail gun work simple, I’m going to give a brief outline of how each of these work below. I’ve already mentioned that nailers are pneumatic or electric in nature. 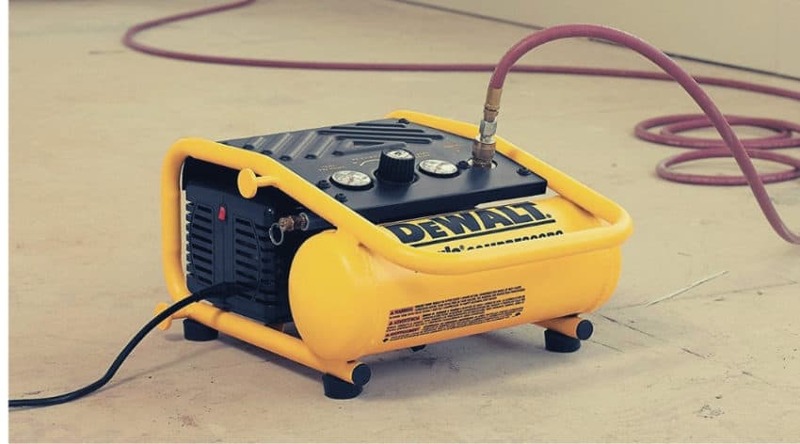 Pneumatic nailers can either be run by air pressure, or a fuel canister and battery pack for a powerful force. 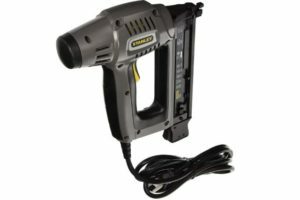 Electric nailers can either run from an electrical cord via an extension cord, or as a cordless, lithium ion, rechargeable battery. The types of nailers mentioned above have various ways of firing which help describe a bit of how they work. Without going into detailed depth that includes a bunch of technical terms, the following provides a quick overview of exactly how each type fires. Spring loaded designs are electric in nature and has two rotating drive axles powered by the motor. One axle moves a a grooved metal disc called a scooper plate, and the other axle moves a gear train which turns a triangular cam. When you pull the trigger, the the triangular cam turns and puts pressure on a lever. The lever then pushes against a hammer and compresses two springs. As the axel continues to turn, the hammer is first held by the scooper plate, and then releases it. It is pushed back down at a high rate of speed due to the compressed springs which then ‘fires’ the nail. Nailers that depend on electromagnetic design require an electrical current to generate an electromagnetic field. The name of this wire in a nail gun is called a solenoid, and it contains a sliding piston made of magnetic material. This piston serves as a hammer, which when the electric current runs through it, forces the piston downwards against a long blade. This downwards motion puts on place the ability to fire the nail. 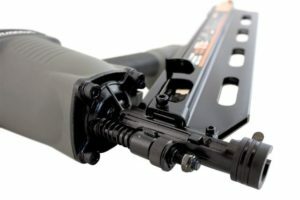 Afterwards it hits an electrical switch which reverses the current, allowing it to move back into place and ready for the next pull of the trigger. 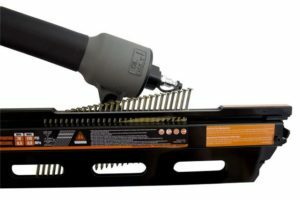 Pneumatic powered nailers are often the most powerful tool, and require the use of an air compressor to provide the power to drive the nail. 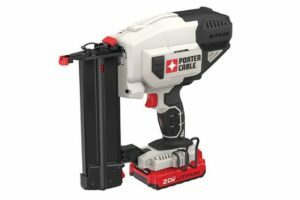 These are also the most popular types of nailers, and works similar to a solenoid design in that it has a sliding piston that drives a blade to fire the nail. The trigger serves as the control of air pressure compression to help move this sliding piston. When the pressure is great above the piston, it drives it downwards. Afterwards, when the trigger is released, the pressure builds below, driving the piston back into place and ready it for the next nail. 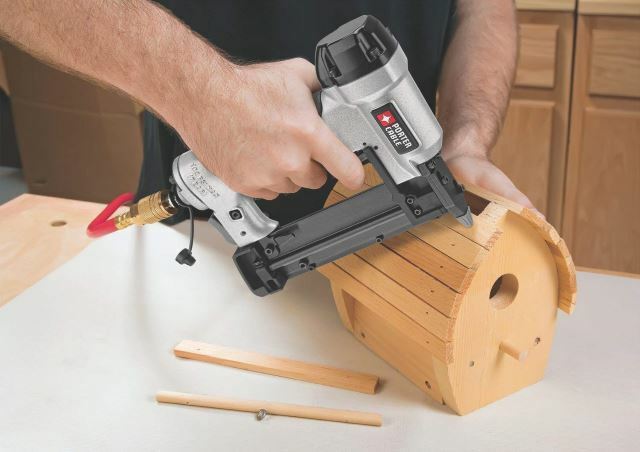 Combustion nailers are cordless, and very portable, and use a fuel canister and battery to create internal combustion to drive your nail. An internal valve within this design can be controlled to release small amounts of gas from the fuel canister that mixes with air. The battery then sends a small spark to the spark plug, which ignites the fuel. This propels a piston downwards and drives the nail forward. 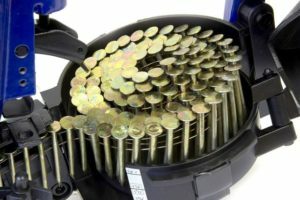 Nail loading mechanisms can be described in one of two ways: strip-style or coil-style. Their names very much describe what they are, and both are connected series of nails either held together by strips of paper, wire, or plastic. Strip-style loaders are straight loaded into a long magazine like chamber, and then fired out the end of the safety tip when loaded. Coil-style are in a coil like configuration, and fit onto a round feed chamber which then fire out the end of the safety tip when loaded. Both of these styles use a spring to load the next nail as one is fired. The firing of nail allows for space to become available into which the next nail is pushed by the pressure of the springs in the compartment within which the nail strip was sitting. Each of the above is also dependent on different types of firing methods. Some guns have the ability to be fired in more than one manner depending on the job you are working on and personal preferences. 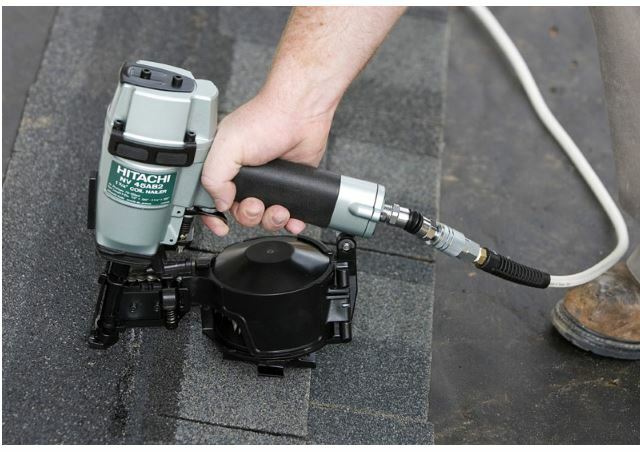 In brief, nailers are usually categorized as a contact or sequential firing methods. Contact, or bump firing, guns allow you to drive a nail simply by ‘bumping’ the safety tip against the surface you are working upon. Sequential firing requires you to both have the trigger pulled and the safety tip against the surface. There are variances of each of these, some that work as a hybrid of the two, and others that require very specific steps before the nail with discharge. 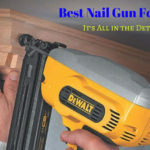 Hopefully the above has helped explain a little bit about how a nail gun works and the differences between the types of methods used. 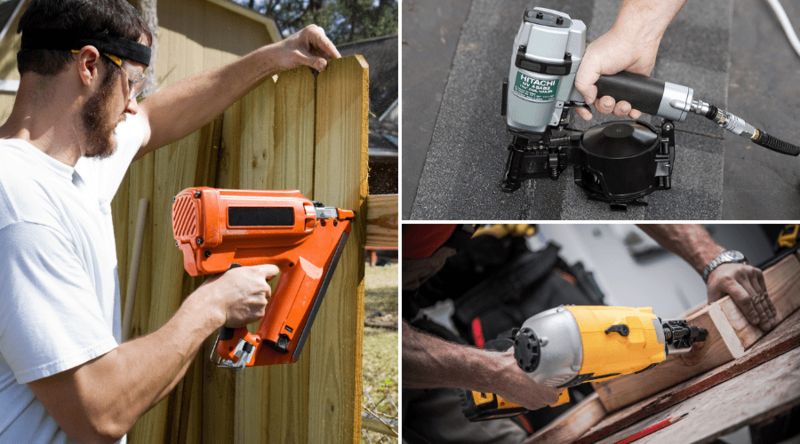 Although most people choose their nail gun based on needs and preferences, it is good know what is powering your choice in case you need to provide future maintenance. If you have any questions or comments we’d love to hear from you below. And, as always, please share!